The Cayman net was constantly pressured. Ramon Sealy had one heck of a game in net for the Cayman Islands but that was not enough to prevent his side from a 3-0 defeat to the Dominican Republic at the Estadio Cibao FC in Santiago de los Caballeros on Friday, 12 October. 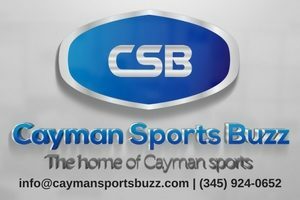 It was Cayman’s second defeat in a row to a higher ranked side to open their CONCACAF Nations League qualifying, after dropping the opener to Jamaica last month. On the other hand, their hosts maintained their perfect record through two games. There were four changes to the starting line-up for the Cayman Islands from their last Nations League game. Finding favour with the coaches were Matthew Suberan, Andres Ruiz, Karl Solomon and Brian Martin, all of whom with the exception of Martin were added to the squad after missing out on the Jamaica game. It was anyone’s game through the first quarter of an hour with the Dominicans seeking to test the Cayman defence but the boys from the 345 were up to the challenge. Sealy’s first real test came in the 16th when he made a sprawling dive to his left to deny a shot on target for his first of nine saves on the night. Four minutes later, he was forced to dive to his right to deny his opposing captain Tono Bonnin. However, the ensuing corner found an unmarked Bonnin at the far post, who put the hosts ahead 1-0 in the 21st minute. In a show of sheer brilliance, Edipo Rodriguez, the winger who plays professionally in Spain, stripped the Cayman defence naked as he sliced and diced into the 18-yard box and hammered a shot into the net for a 2-0 lead. At this stage, it appeared as though the Dominican Republic players had a thirst for a big score, especially after their 5-0 thumping of Bonaire in September. However, that would not be the case. 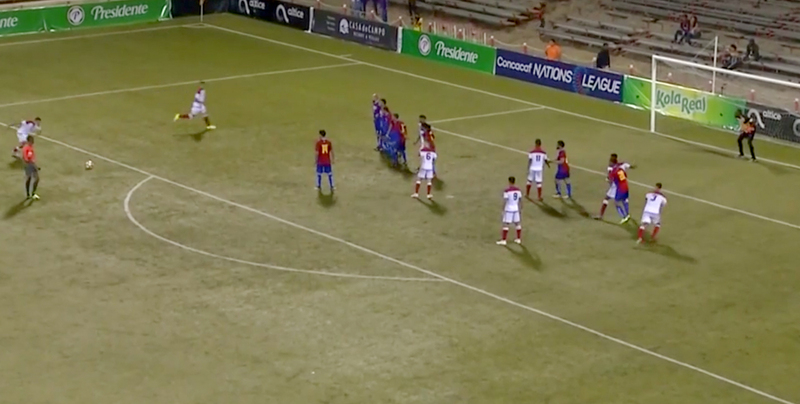 Although Cayman was able to withstand any further pressure, the struggled to get the ball forward to give striker Mark Ebanks a chance to put pressure on the Dominican Republic net. Emerging from the changing room after the half, the hosts continued to signal their intent to increase their lead but although they controlled the ball for nearly two-thirds of the game, they met their match in Sealy. In a moment of concern for the visitor’s, centre back Tyler Lee went down after a challenge in the 59th and was visibly in pain. 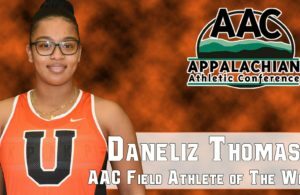 He was taken off by stretcher and although the official diagnosis was not known at the time of writing, early indications are that he might have broken a bone in his arm. Down 2-0 with plenty of time left on the clock, Cayman continued to press to get on the board. 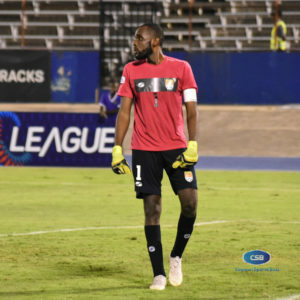 Substitute Jonah Ebanks made his presence felt after coming on for Andres Ruiz in the 70th minute, getting a shot on goal moments after entering the game but the DR keeper saw away the danger. The hosts sealed their three points with a brilliant finish from Enmy Pena after a defensive lapse saw him with only the keeper to beat to give his team the 3-0 lead. 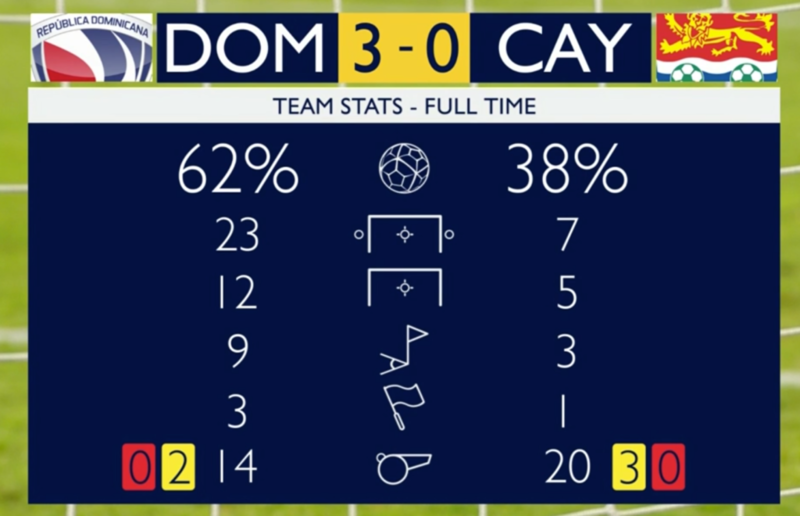 In a game that started to get chippy in the waning moments, Cayman Islands players picked up three yellow cards in the final 10 minutes. 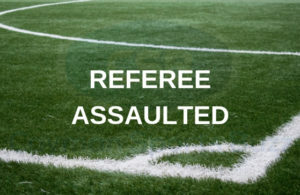 Lucas Christian, Karl Solomon, and Michael Martin saw their names noted for cautions by the referee. 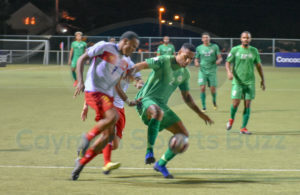 There were positives to take away from the game, as Cayman were not run off the pitch by a side featuring several professional players and held their own for much of the night. Although they were shut out for the second straight game, they were able to get eight shots off, six on target, compared to only three shots with none threatening net in their 4-0 loss to the Reggae Boyz in September. Cayman Islands Starting XI: Ramon Sealy (capt/GK), Wesley Robinson, Jermaine Wilson, Mark Ebanks, Michael Martin, Christopher Reeves, Matthew Suberan, Brian Martin, Tyler Lee, Andres Ruis, Karl Solomon. The qualifying road should get easier with home games against St Lucia (17 November) and Montserrat (22 March) the remaining fixtures for Cayman. Their best hope is to take the maximum points from those match-ups. At the end of qualifying, the teams will be split into three leagues with promotion and relegation at stake when the competition truly begins in September 2019. CONCACAF teams will be divided into three leagues, with opportunities for promotion and the threat of relegation. The top 12 countries will play in League A, 16 in League B and 12 in League C based on how they perform in the qualifying process now underway.